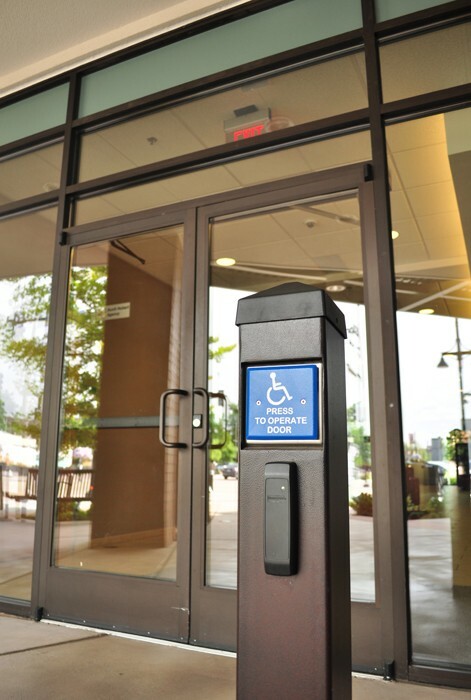 & Services Request a Free Assessment! 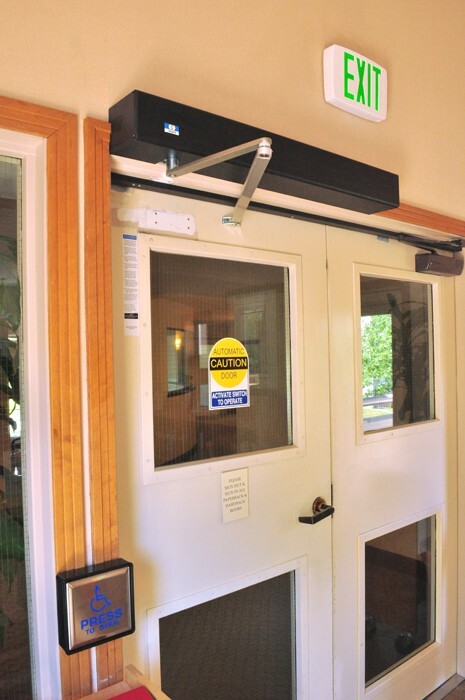 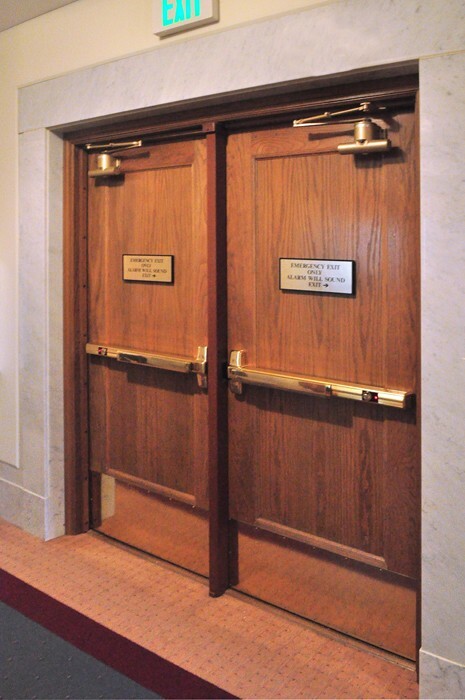 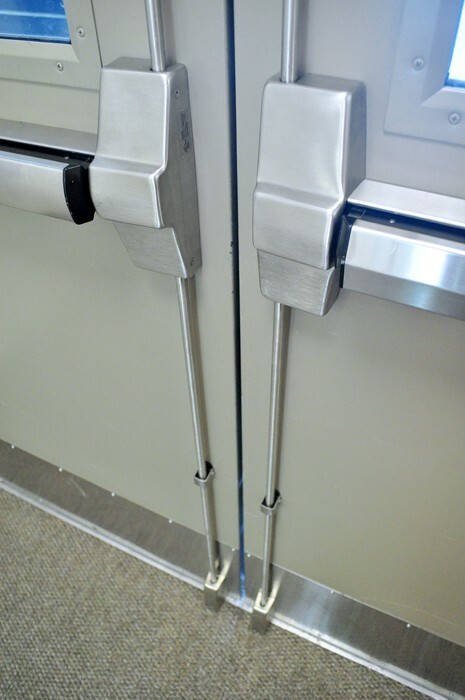 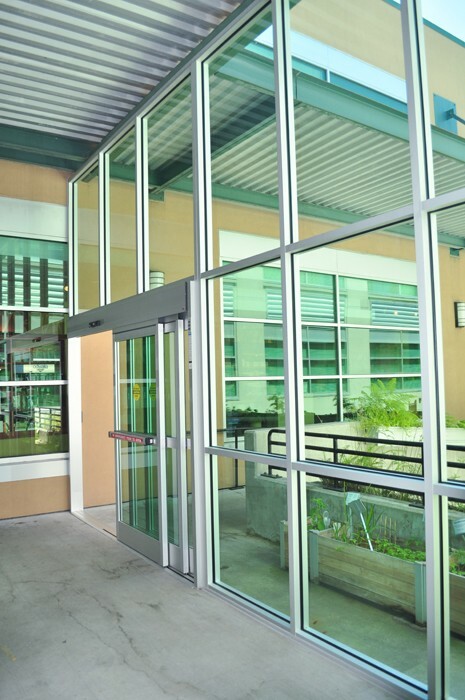 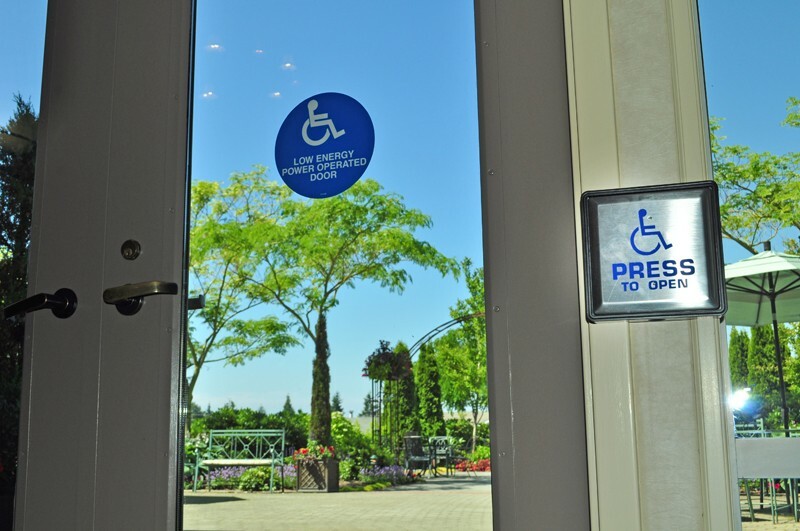 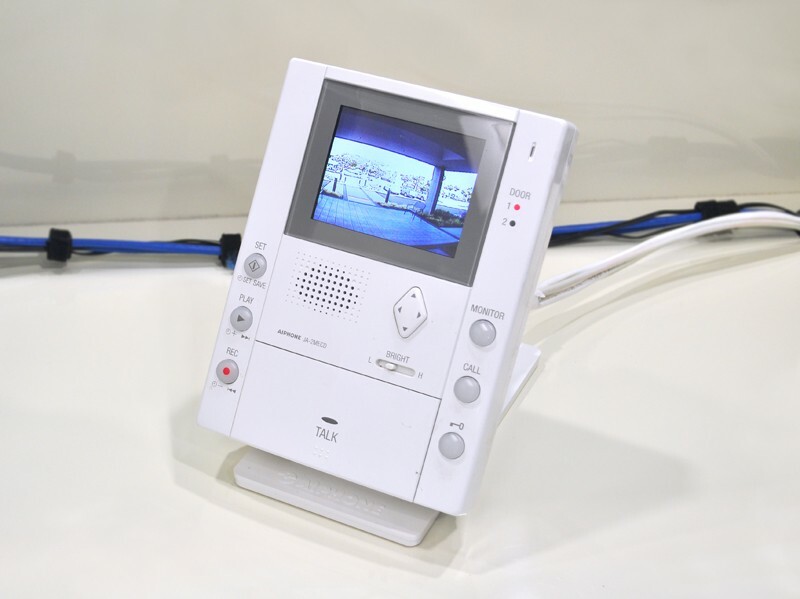 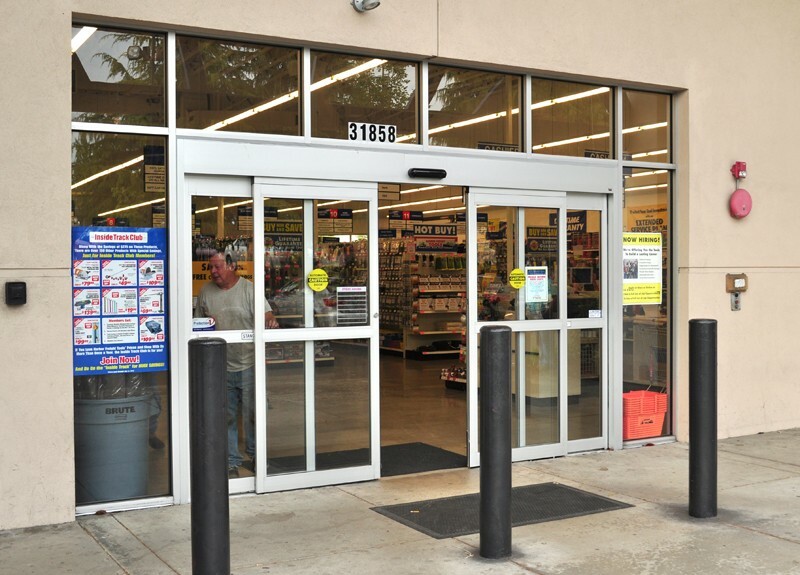 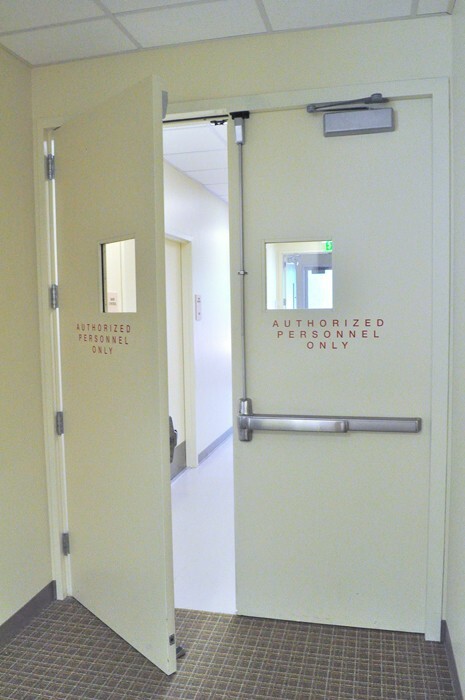 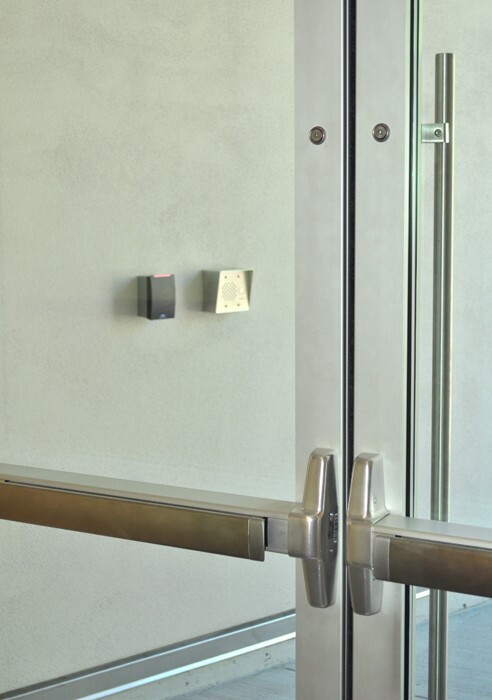 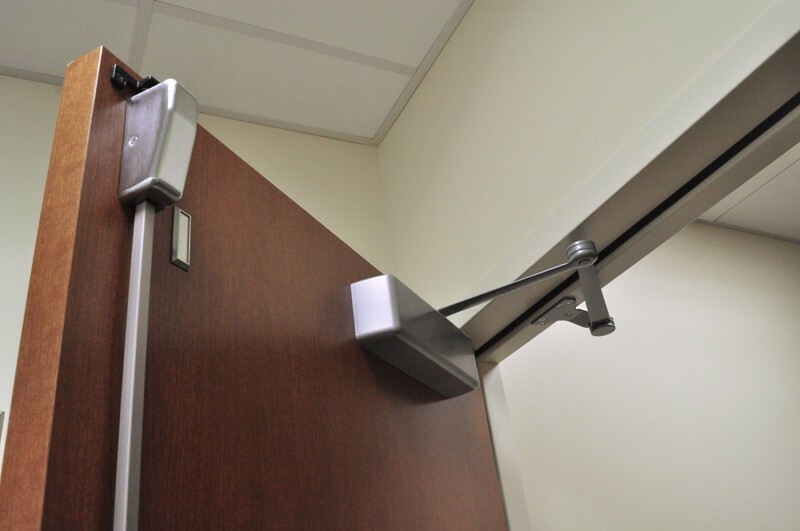 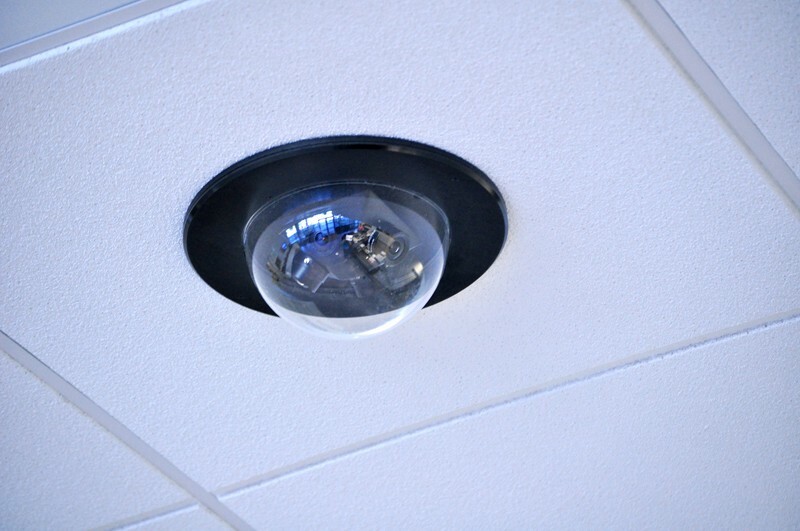 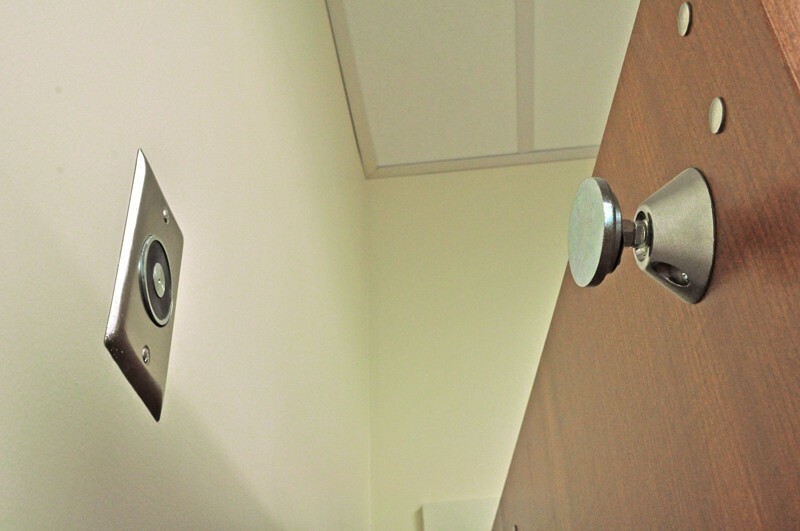 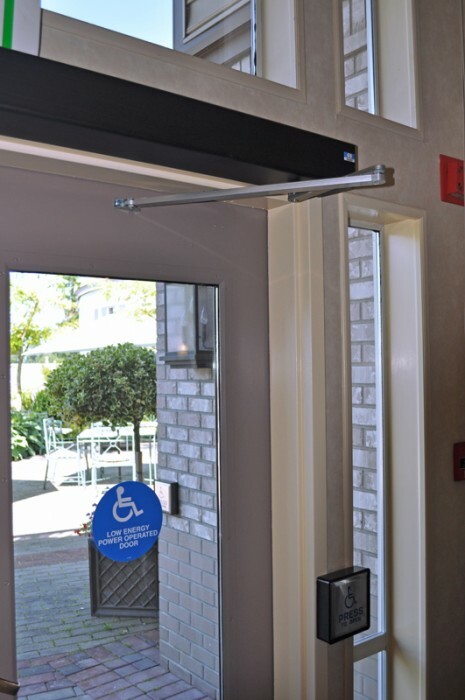 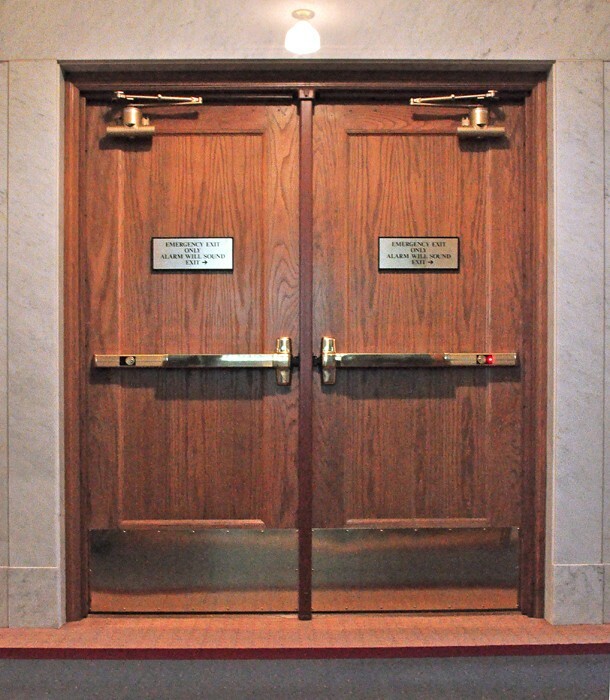 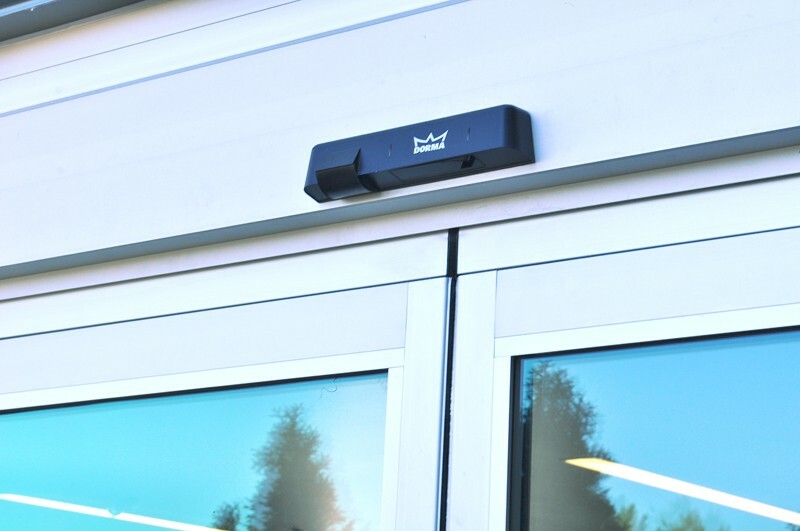 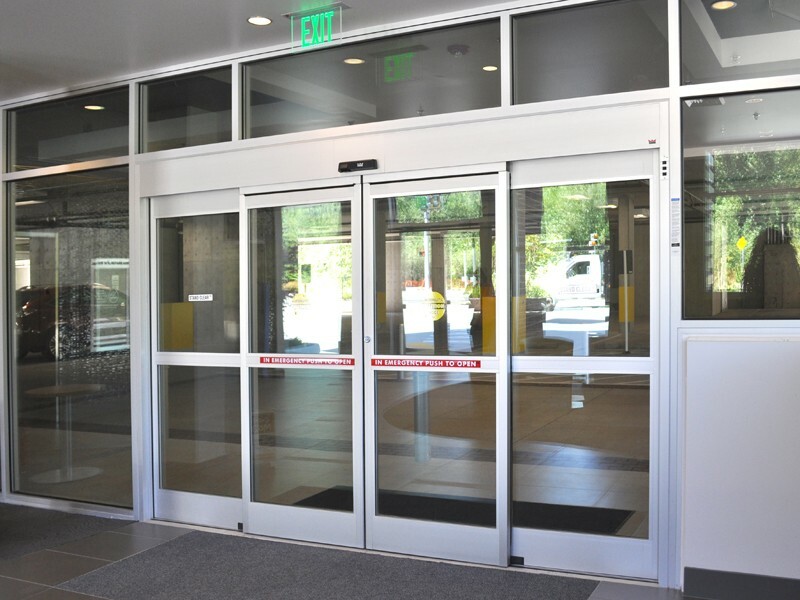 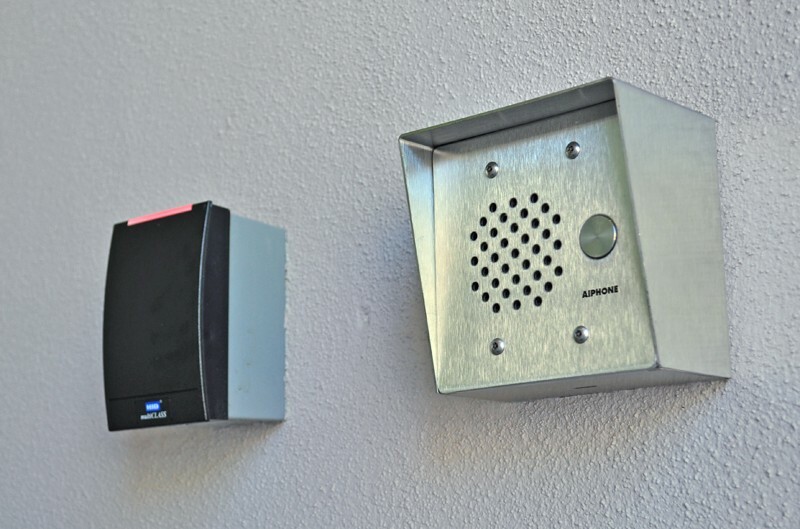 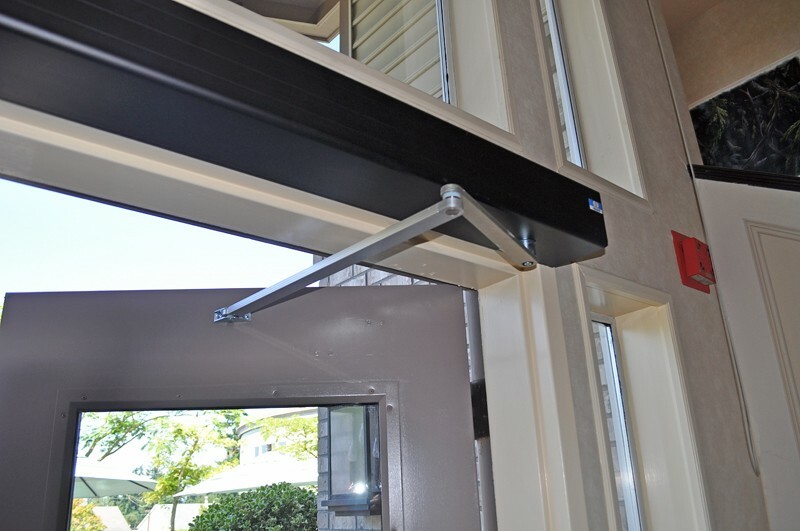 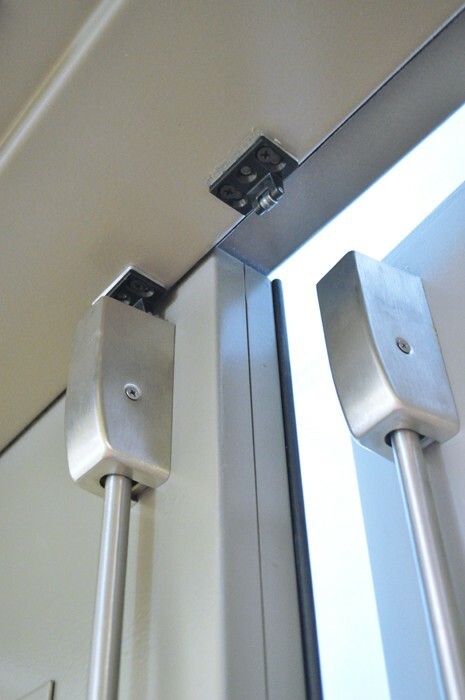 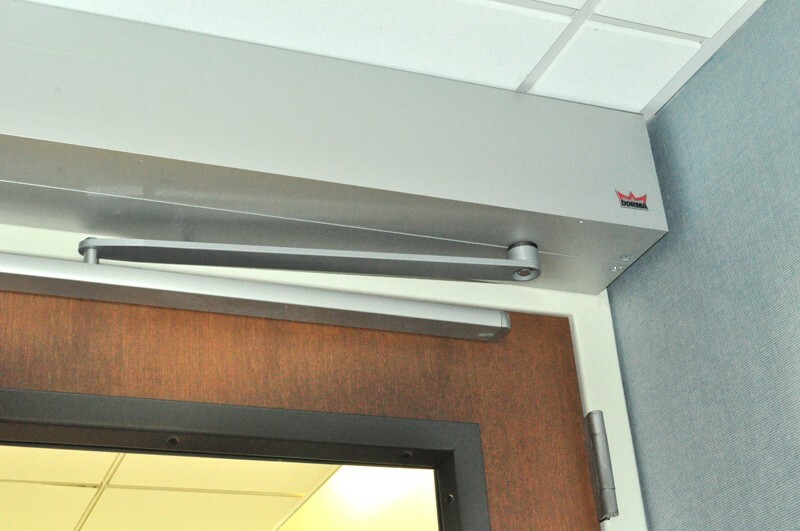 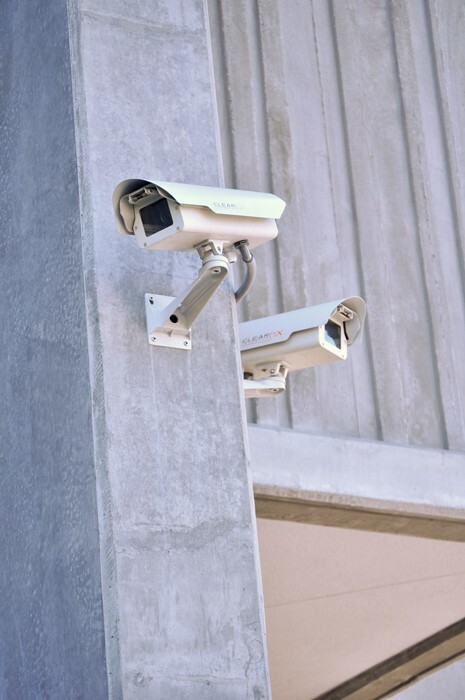 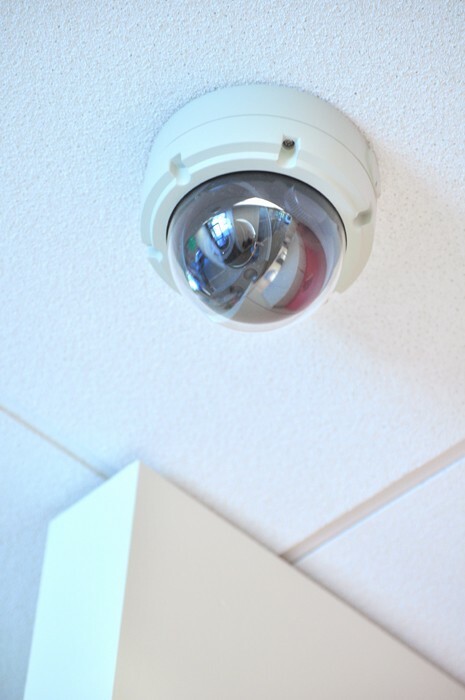 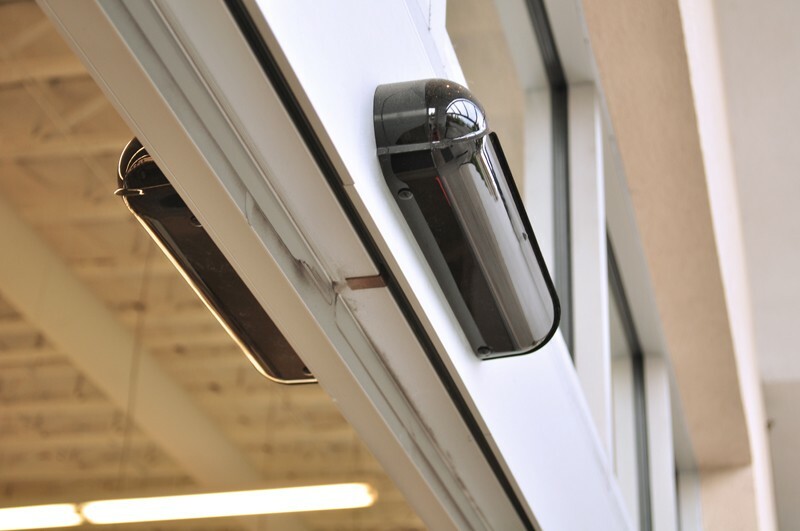 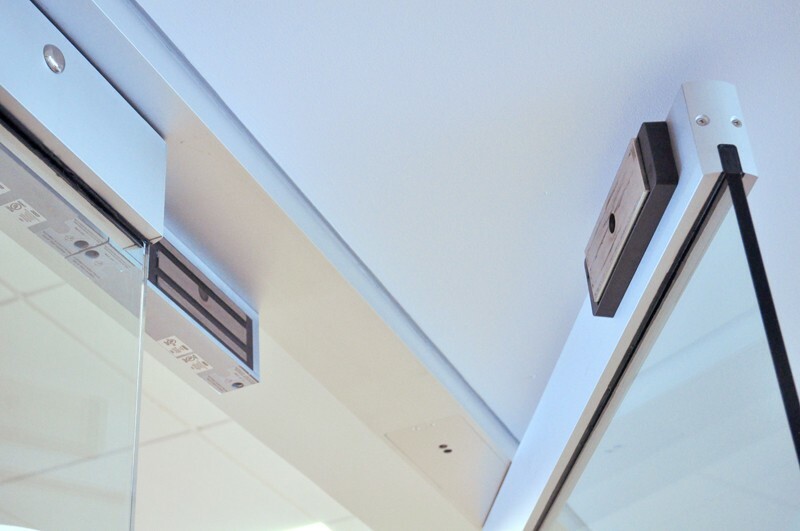 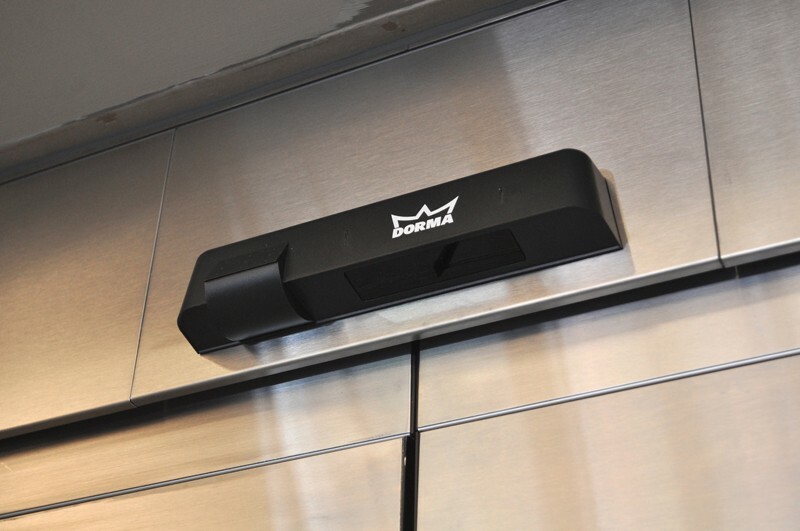 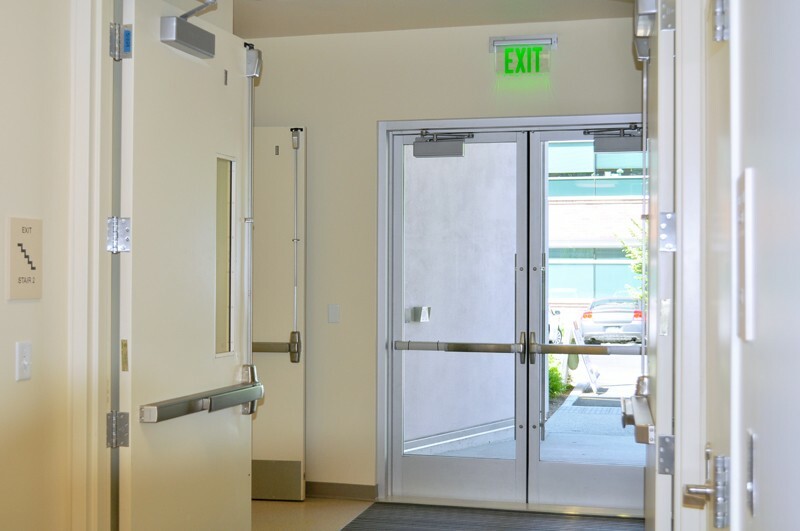 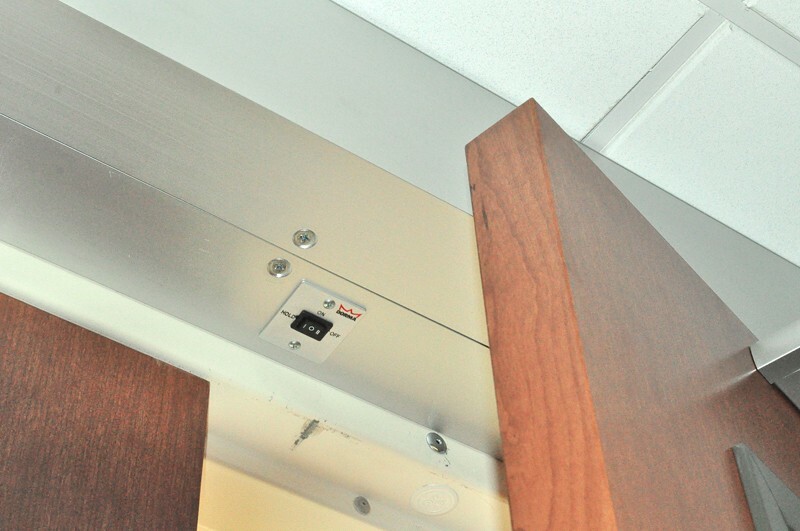 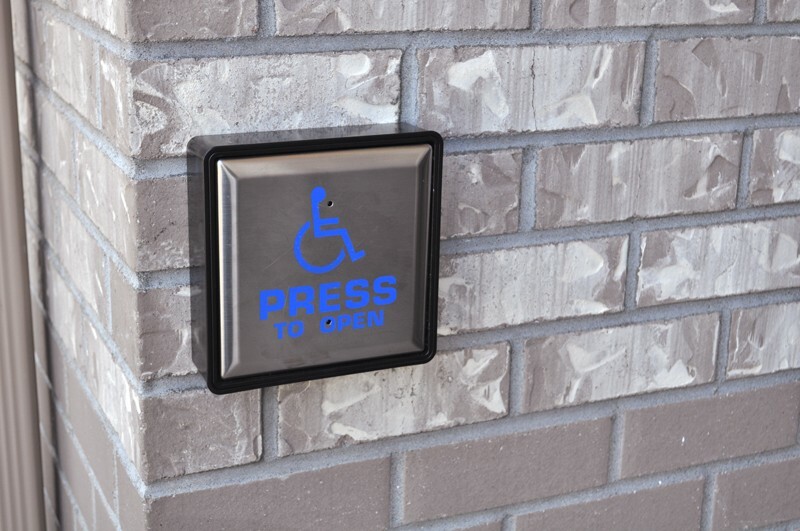 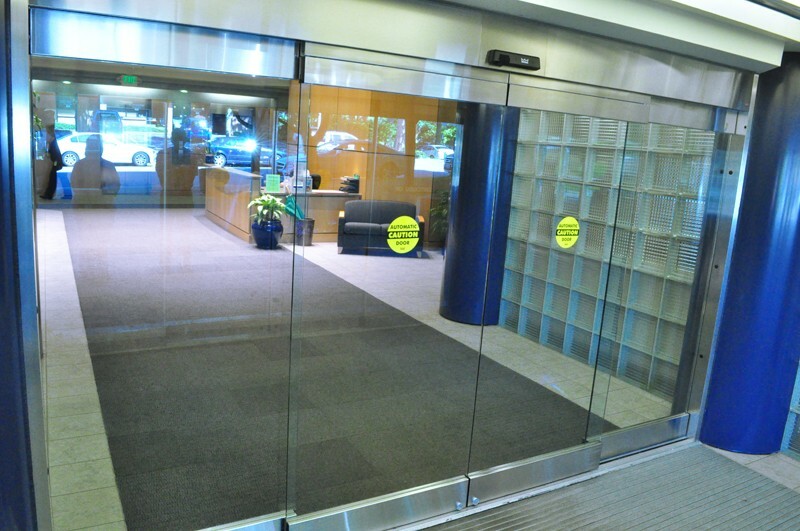 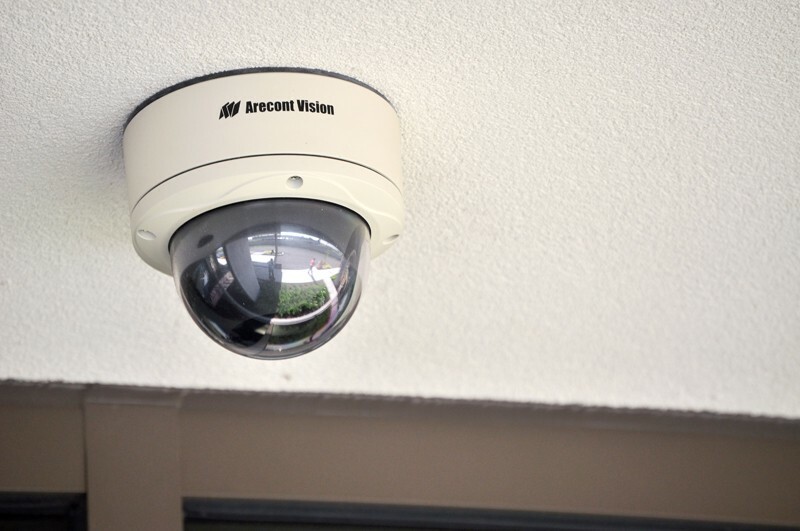 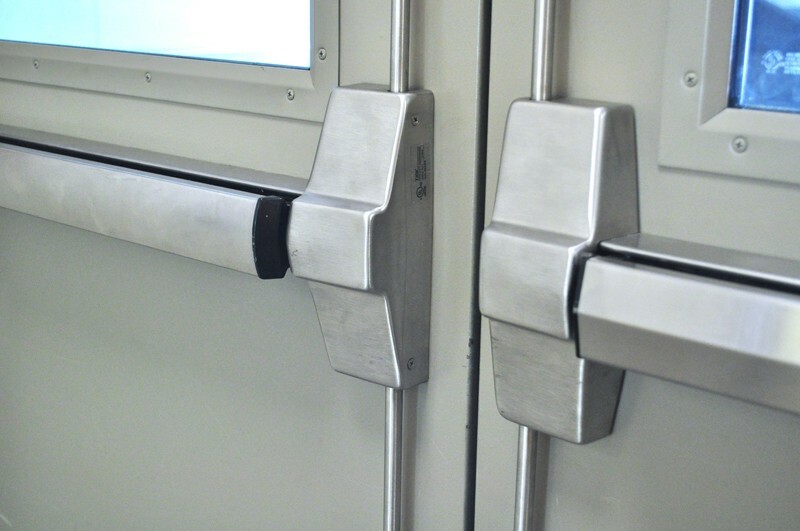 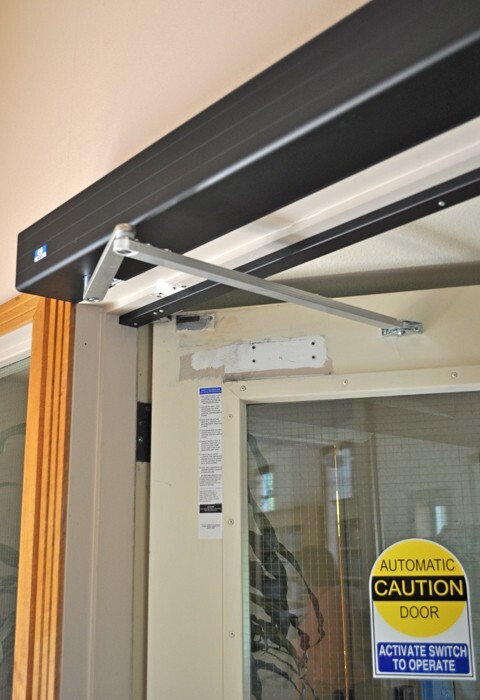 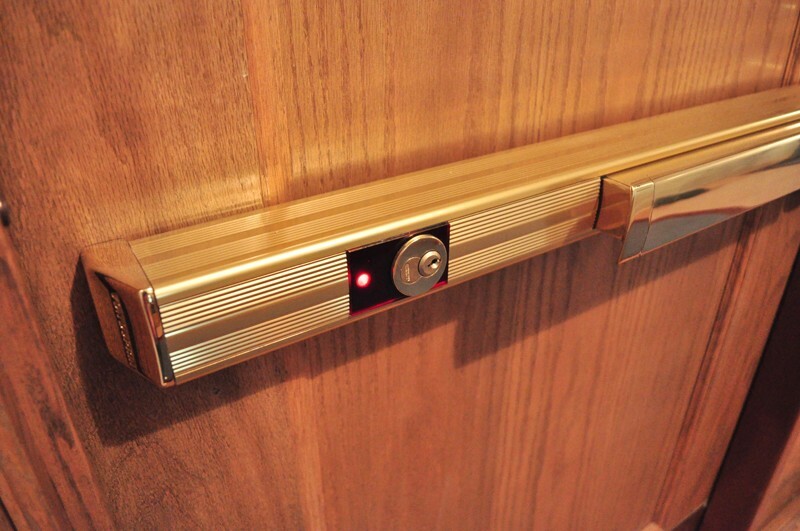 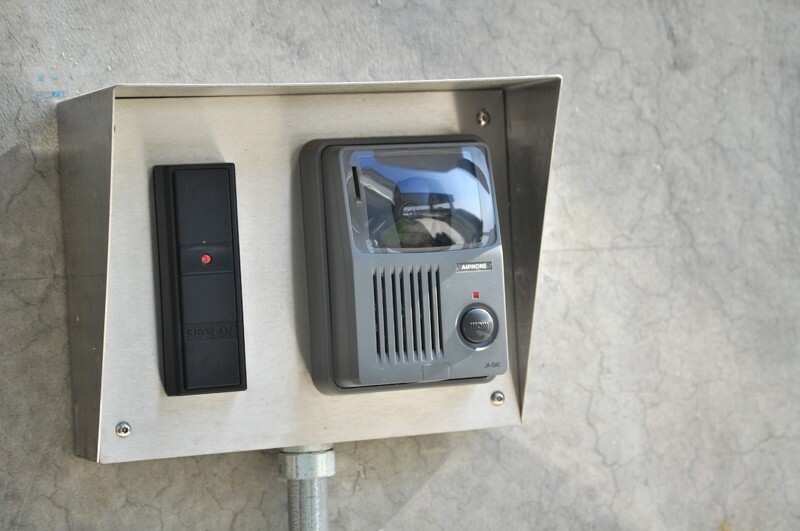 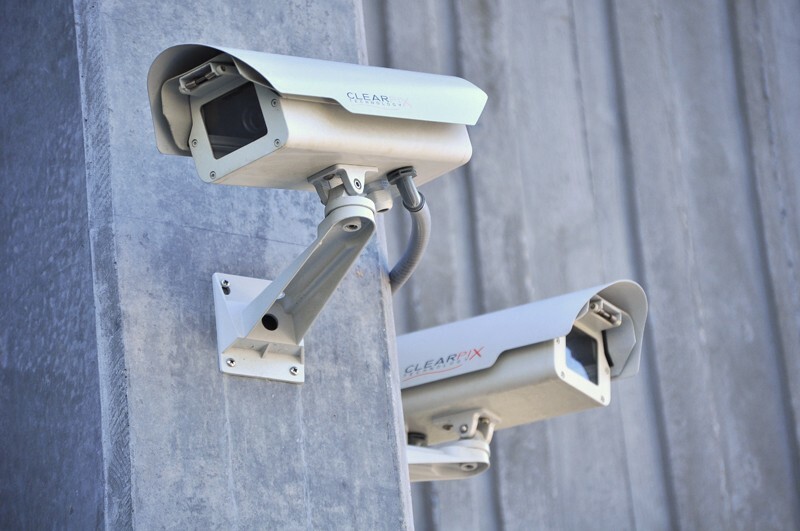 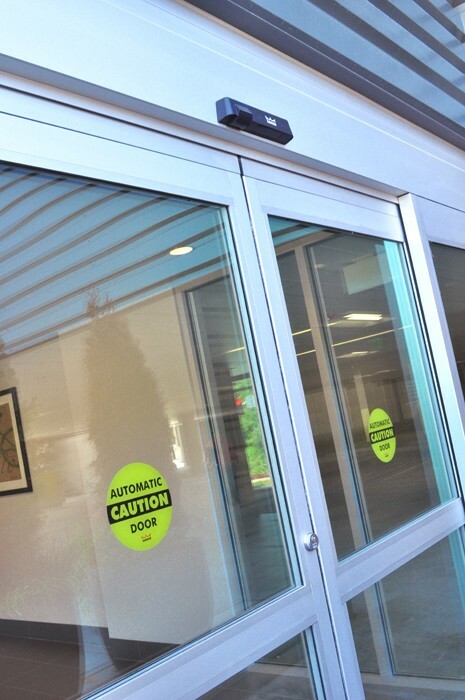 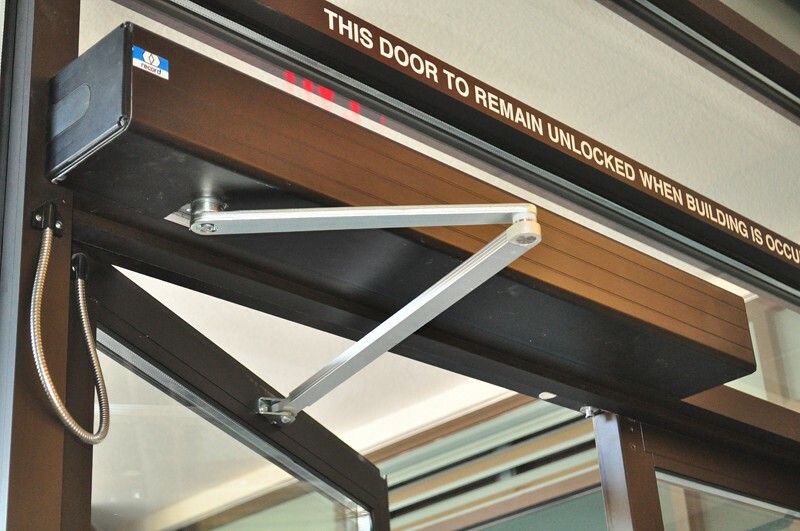 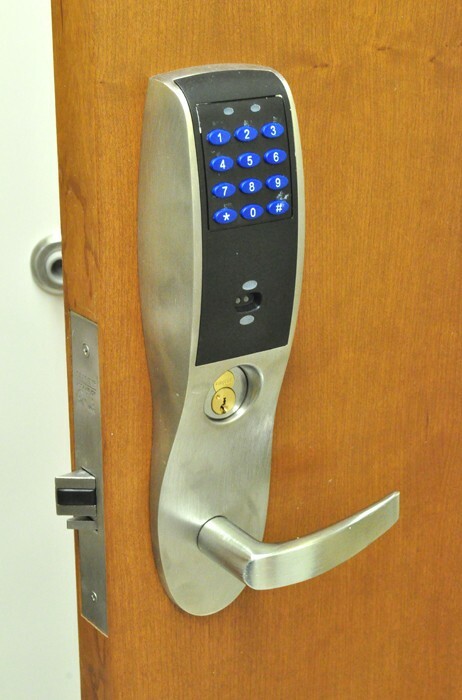 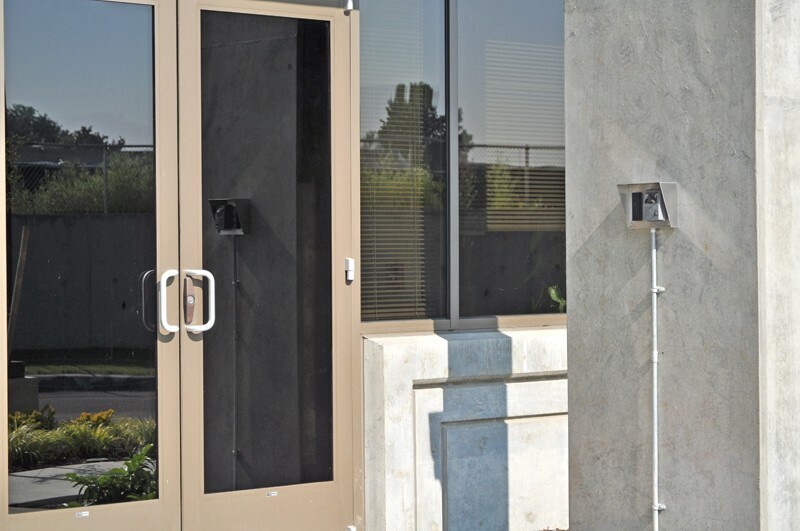 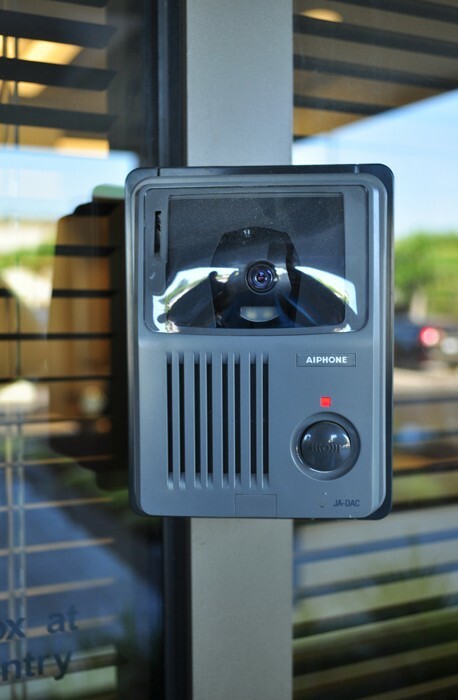 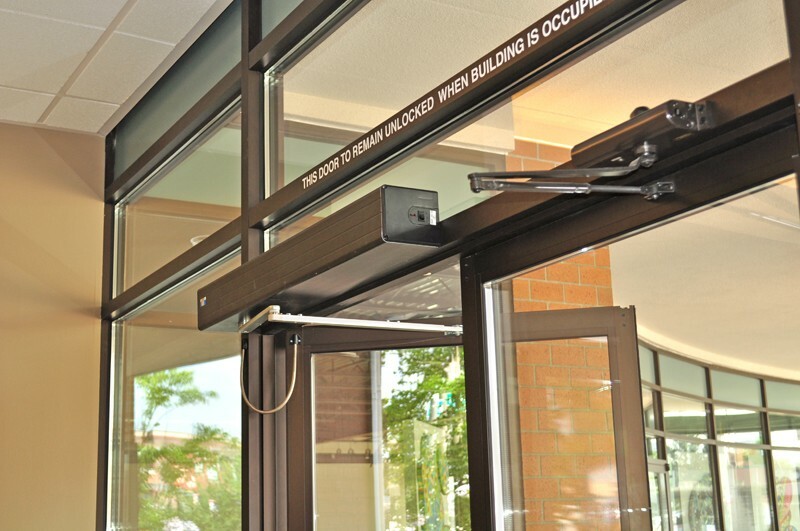 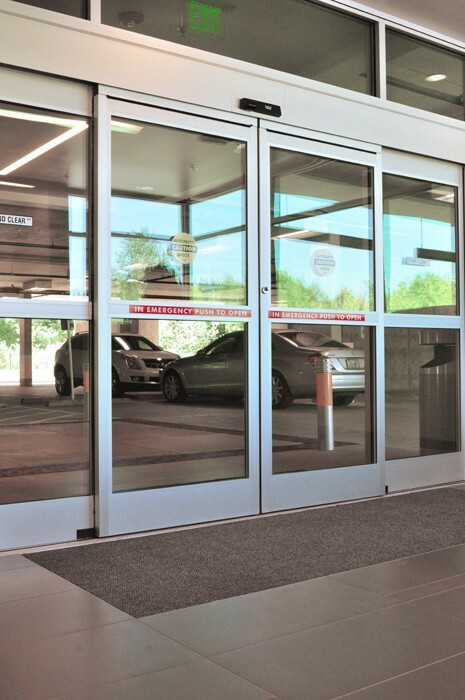 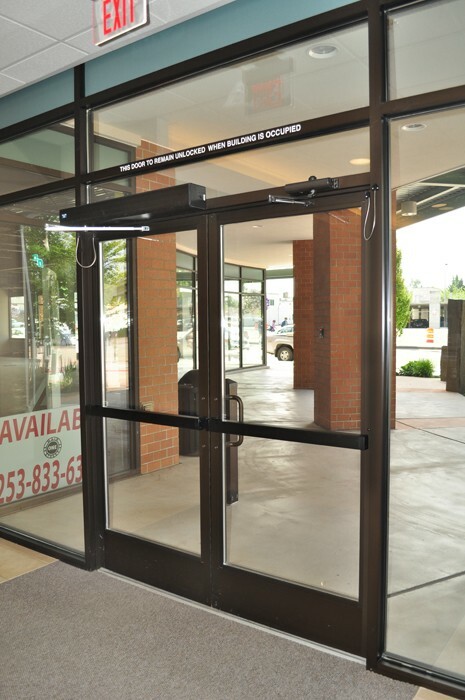 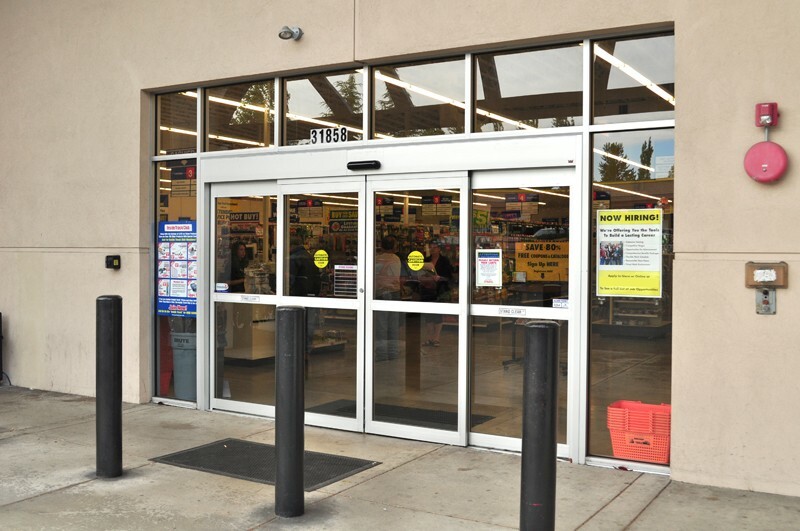 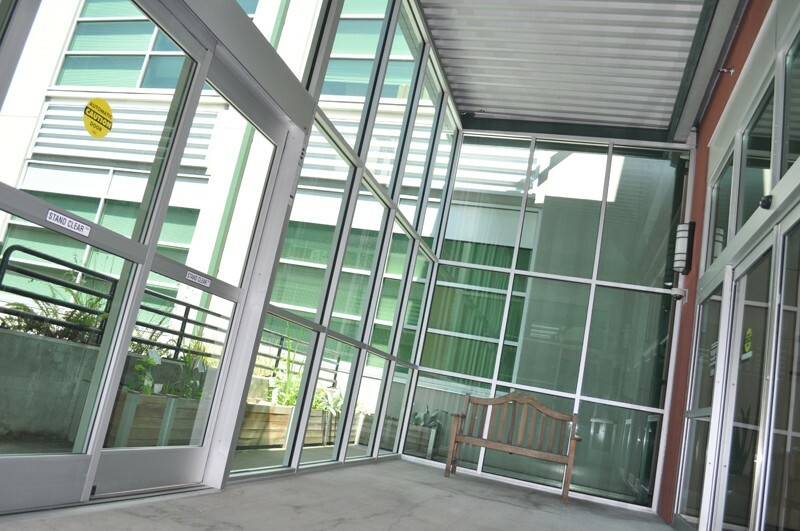 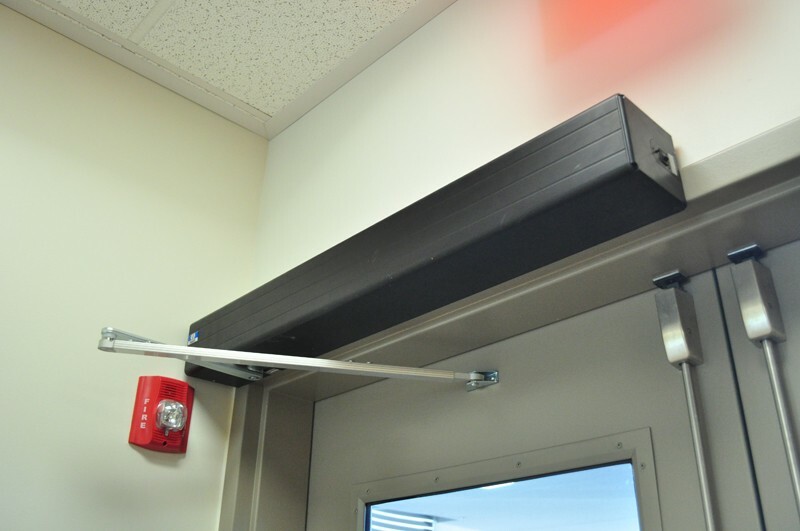 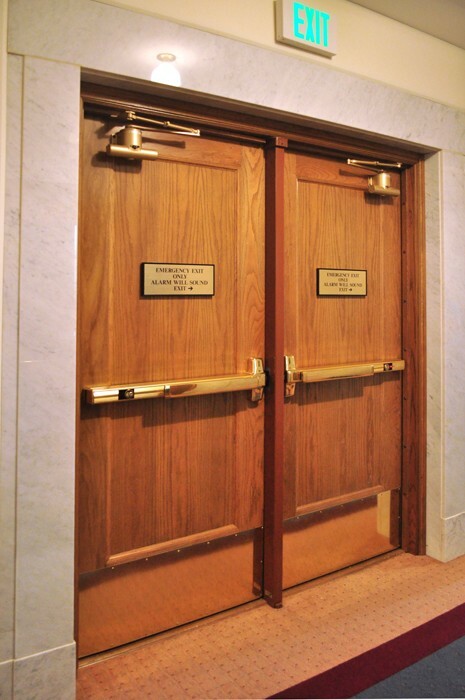 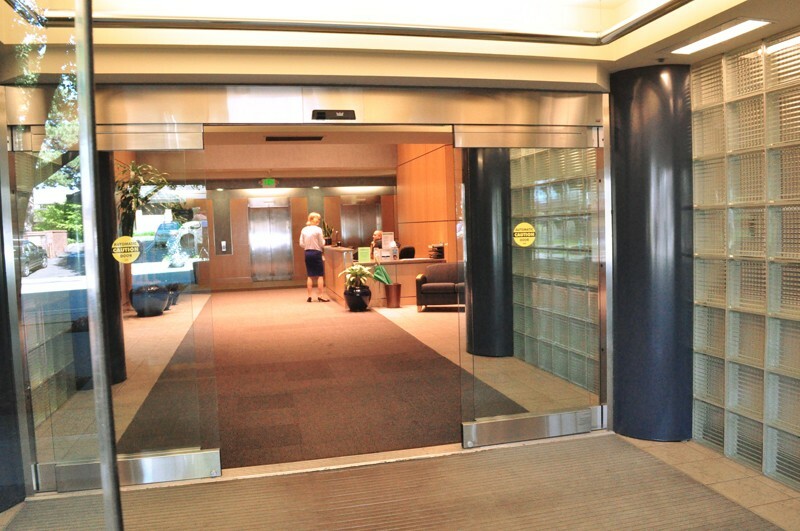 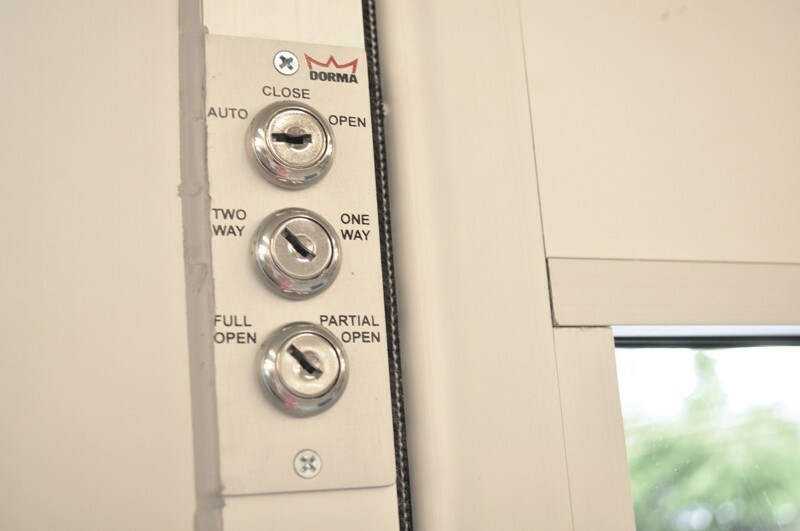 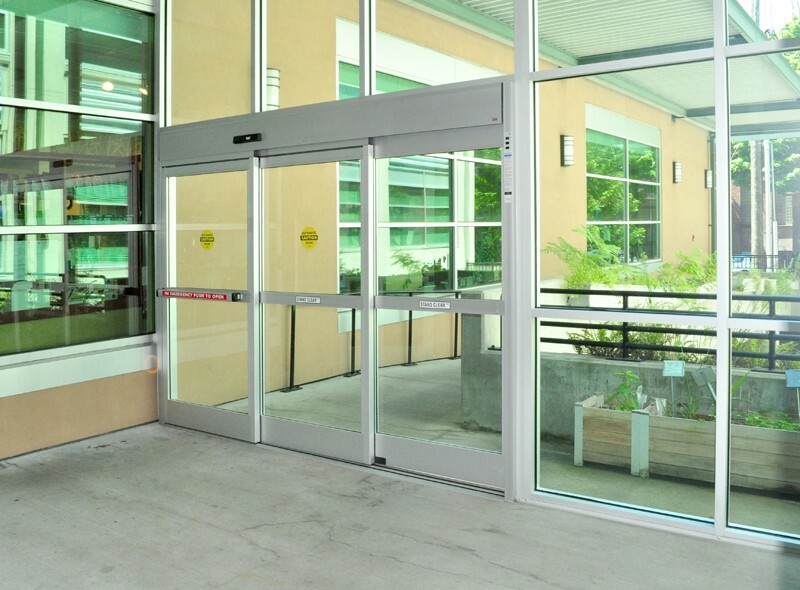 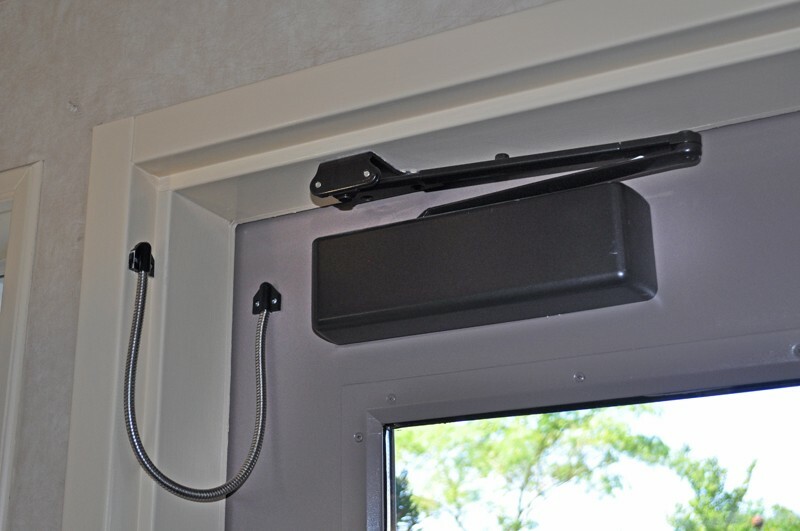 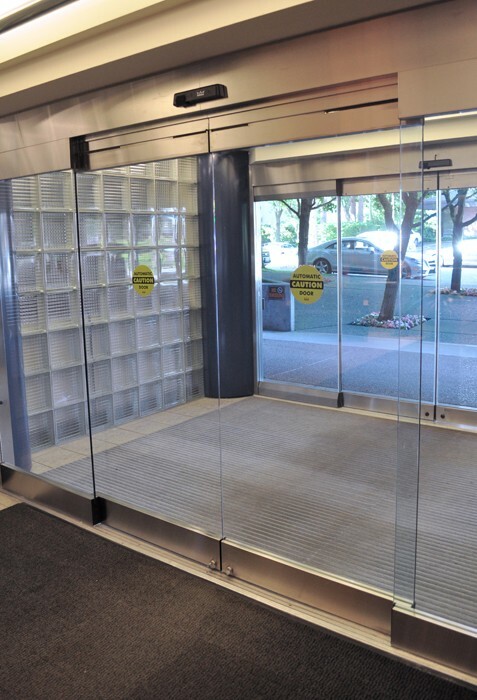 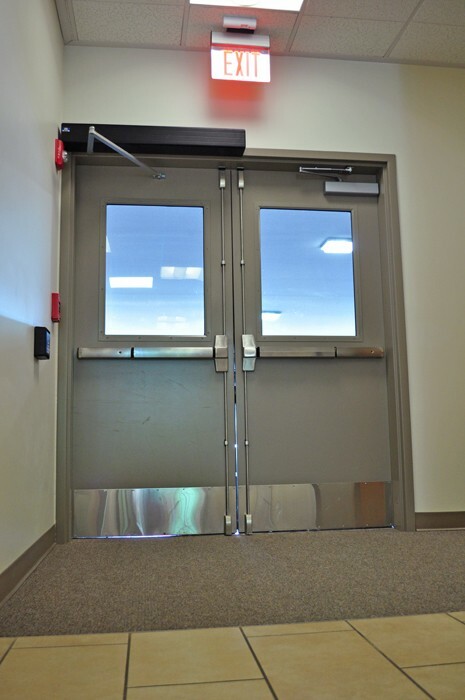 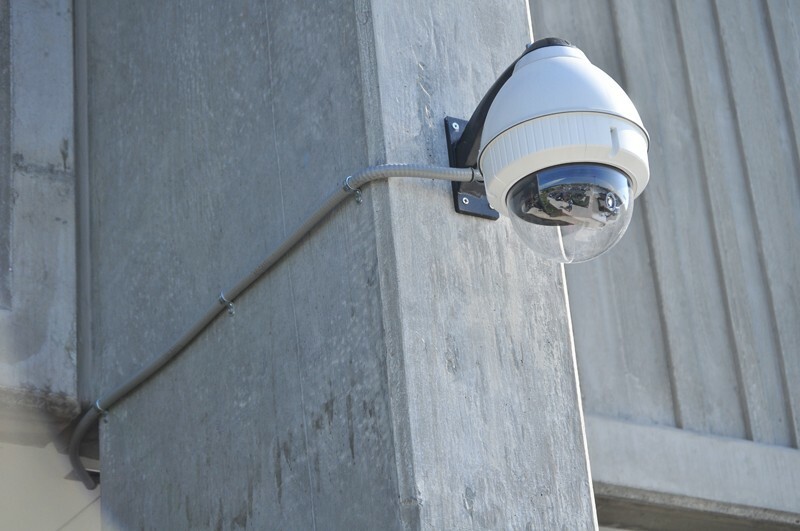 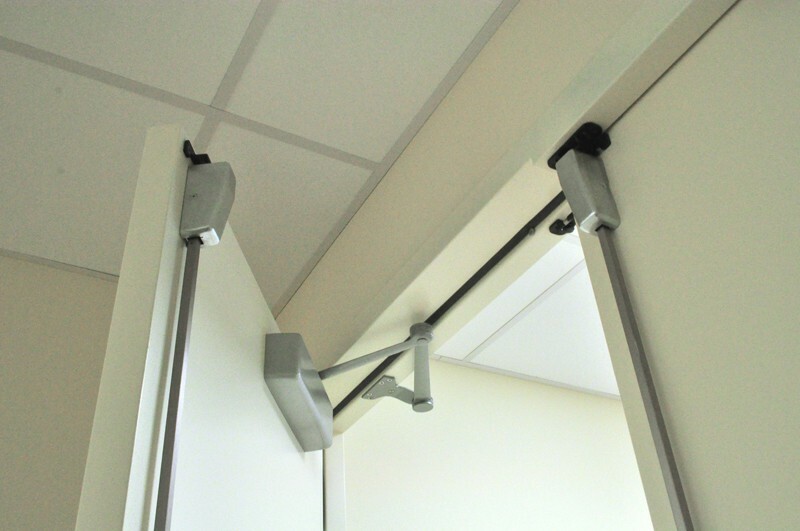 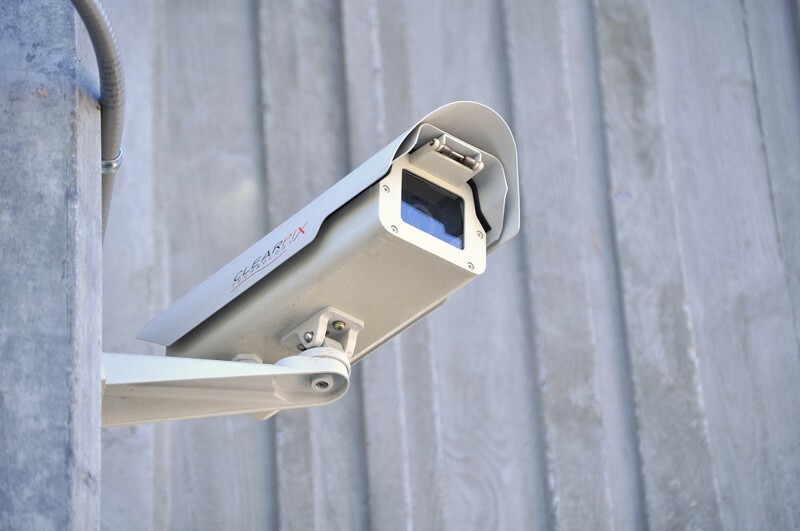 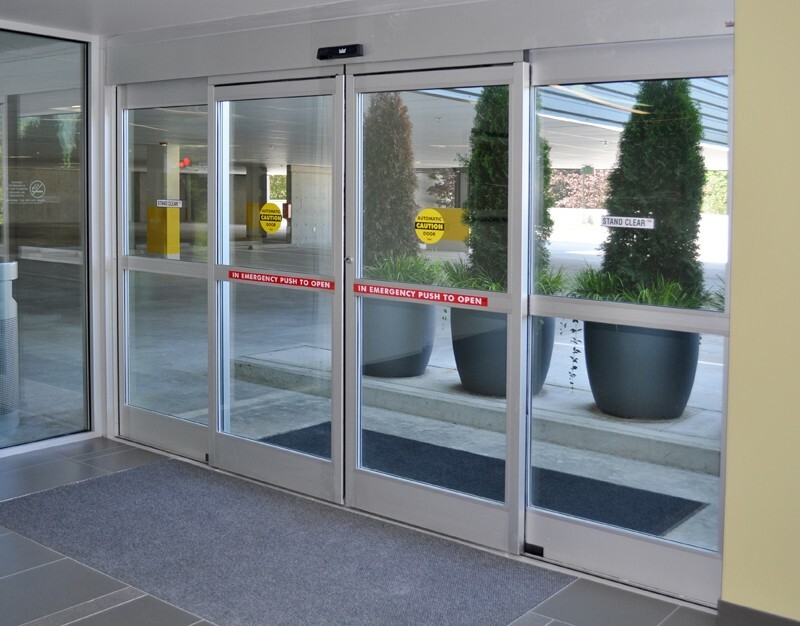 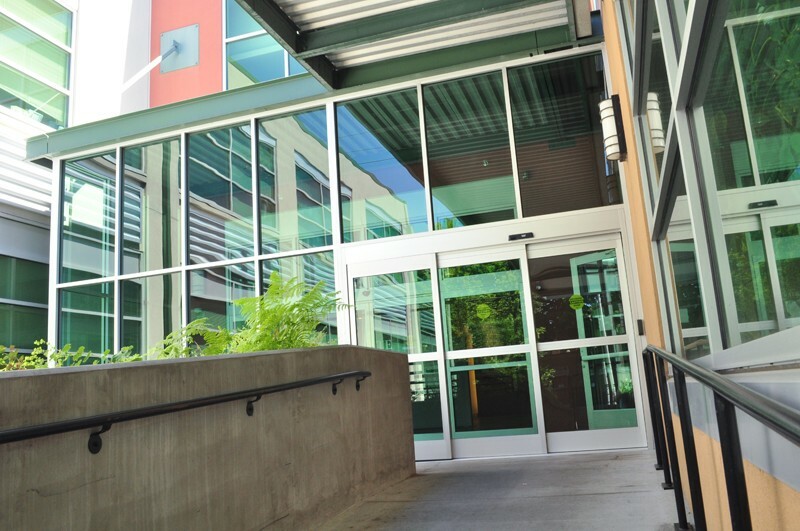 Commercial Entry Systems has been engineering and installing equipment for more than 20 years. 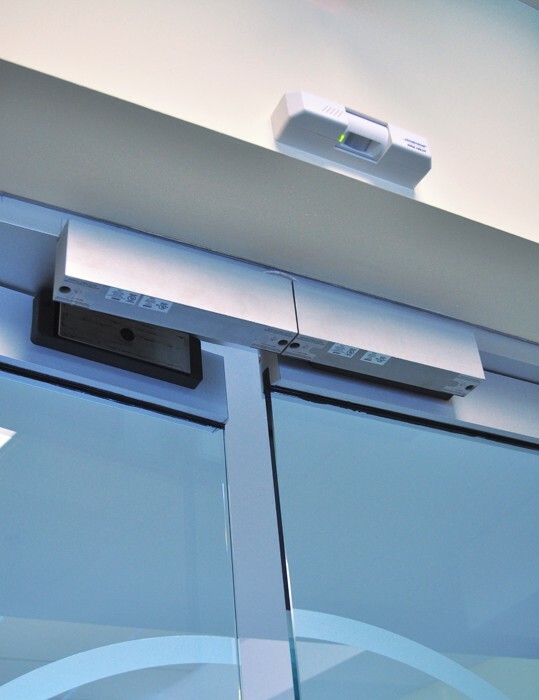 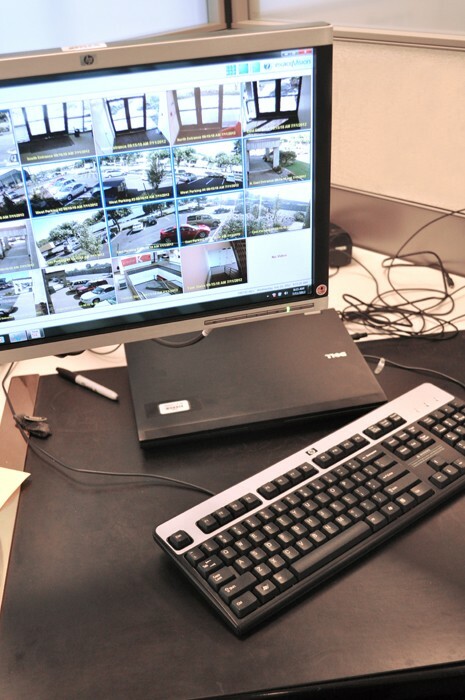 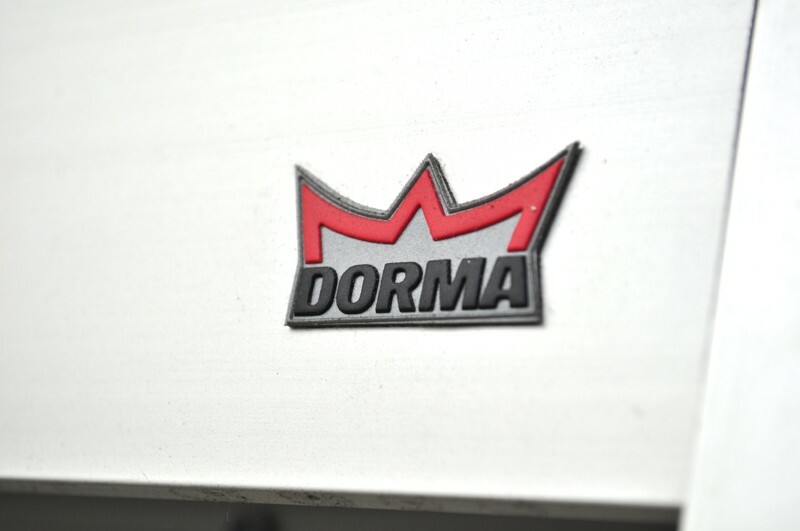 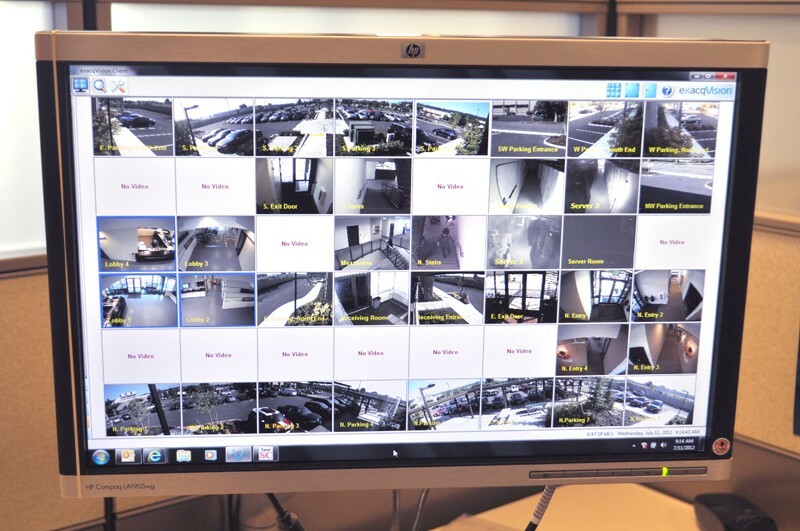 From something as simple as upgrading door hardware to a project as complex as a multi-level security system, we can do it all. 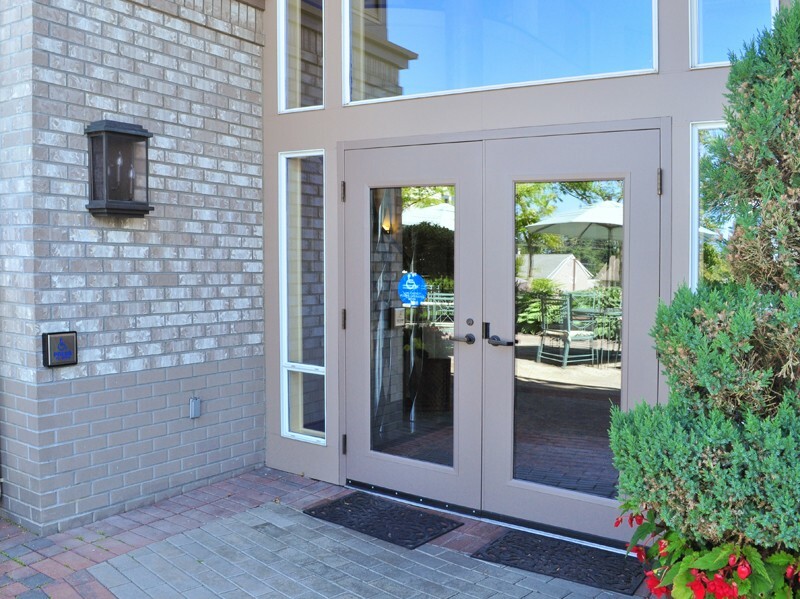 We are proud to display some of our most recent projects. 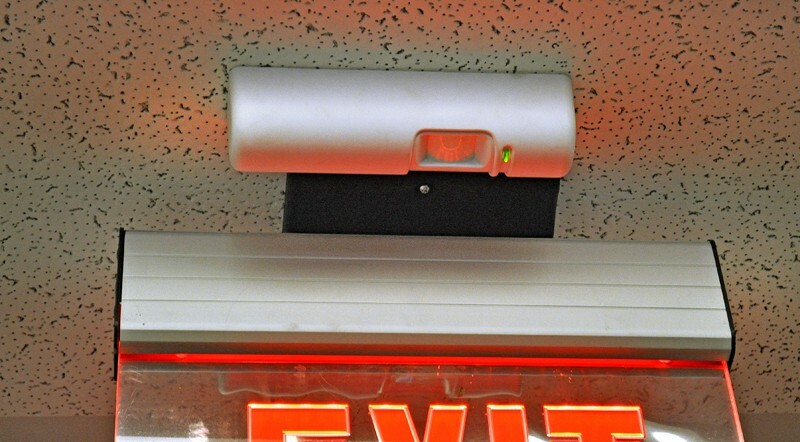 Click on any photo below to begin a slide show. 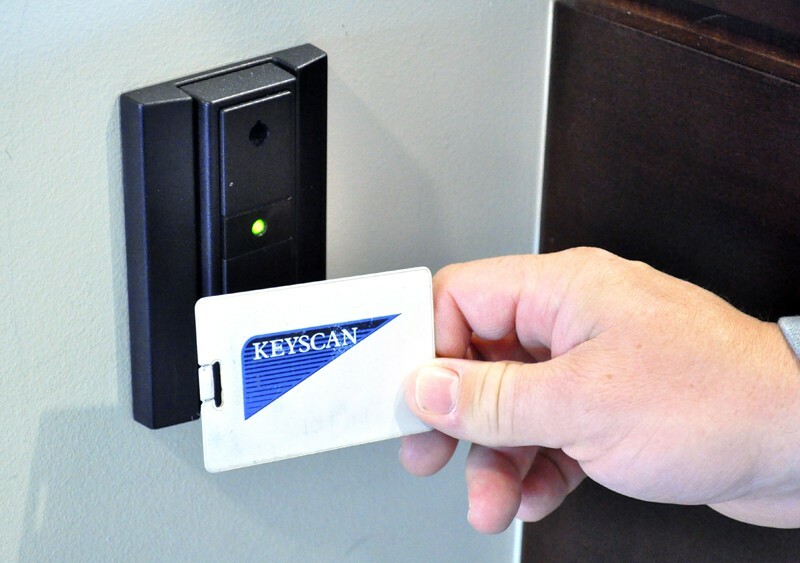 © 2019 Commercial Entry Systems Security, Electric & Hardware, Inc.